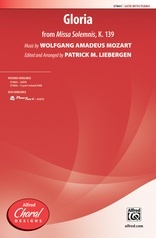 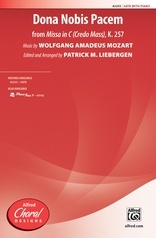 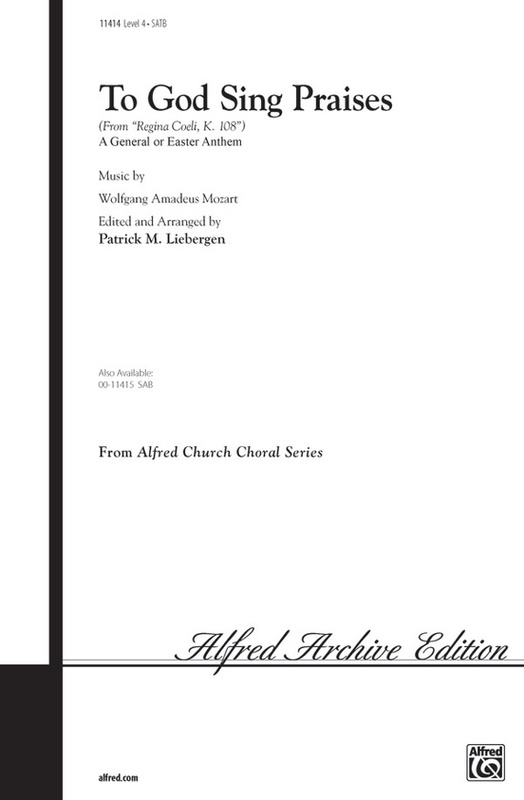 From Mozart's famed "Regina Coeli, K. 108" this exuberant masterwork edition features texts for both Easter and general services. 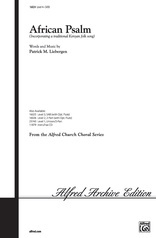 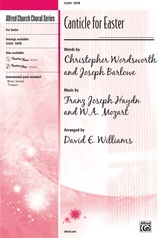 In 2 editions, for SATB or SAB voices, its vocals highlight each section of the choir in alternation. 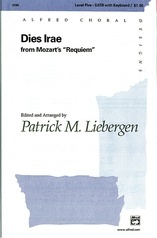 Great fun to teach and to sing!